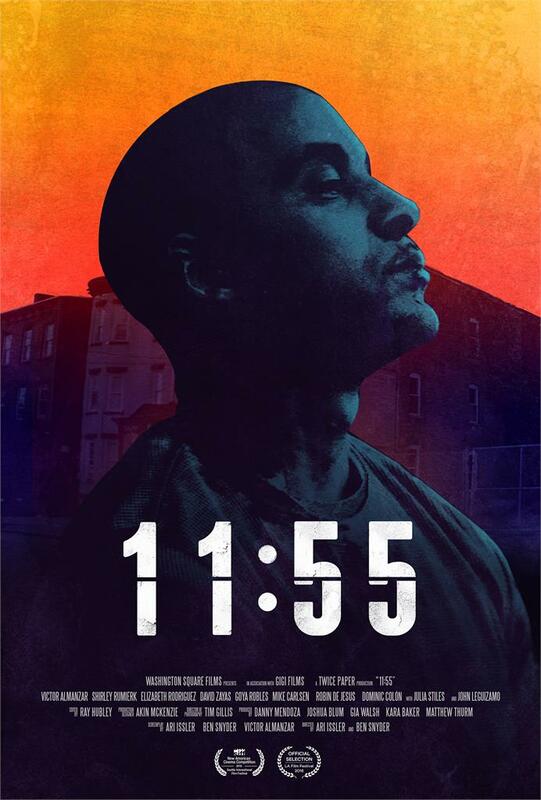 World Premiere: June 5 at 6:10 p.m.
After being involved in the fatal shooting of a local drug dealer, U.S. Marine Nelson Sanchez (Co-Writer Victor Almanzar, "Empire," "High Maintenance") returns to the neighborhood he fled years ago. Amid the fanfare and celebration, the brother of the deceased, Nicky (Carlsen, "Unbreakable Kimmy Schmidt"), learns of Nelson’s homecoming and vows revenge. 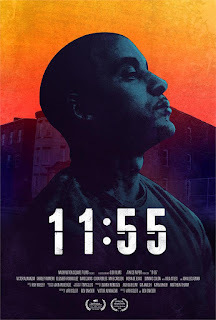 Word reaches Nelson but instead of fleeing, he charts an unlikely path to break the cycle of violence that defined him. 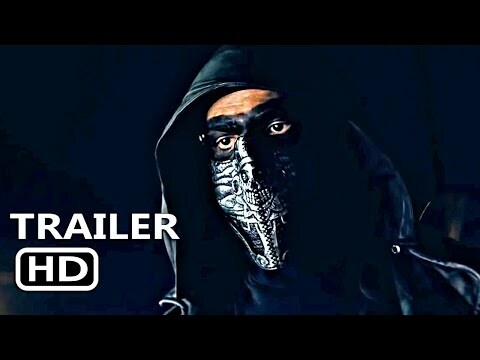 In their feature directorial debut, co-directors Ari Issler and Ben Snyder retool the classic Western genre with influence from Almanzar's own latino roots and personal experiences, creating a unique and moving resolution to the consequences of revenge and violence with dazzling emotional impact. With a persistent, clock-ticking intensity throughout, the tension remains as high as the stakes. Brimming with excellent performances, 11:55 is a gripping and poignant tale of reconciliation and forgiveness. Public Screening: June 7 at 3:55 p.m. at the Arclight Culver City.